This Ladies Plain Saree designed using finest grade cloth material, is known for super comfort while wearing in get together or general outing. The appealing border makes the saree more attractive and lovable. For the traditional dressing styles and the love for ethnic wear, we are offering highly appealing Ladies Plain Saree at unbeatable prices. 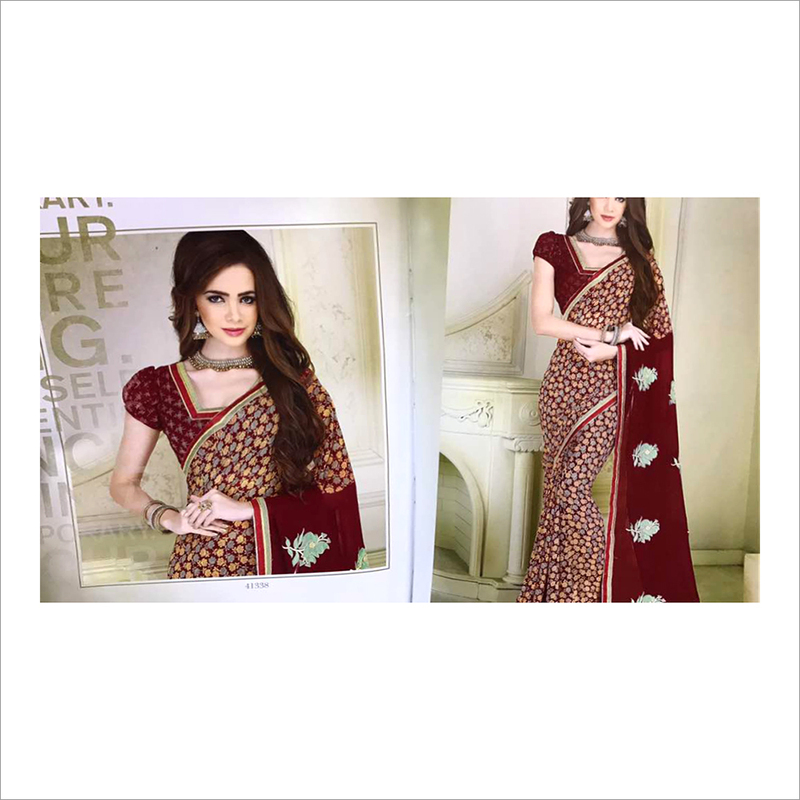 This saree is popular amongst women for good quality material, color guarantee and comfortable to wear.